Vegas Golden Knights hockey is upon us, Sin City. We’ve got plenty to learn before the puck is dropped for preseason play next month. Do some learning. Most recently, we got you up to date on Calvin Pickard, the number two in net for VGK. 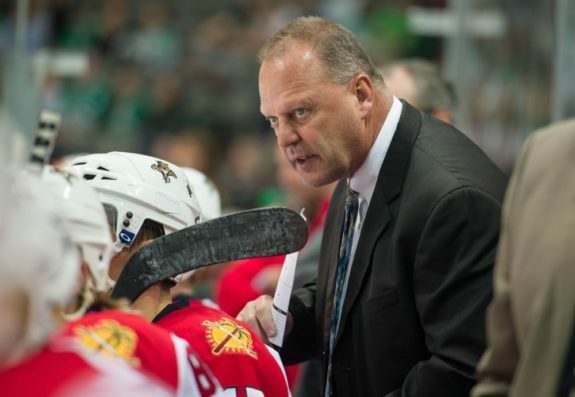 Today we’re going to give you everything you need to know about Gerard Gallant, the first head coach in Golden Knights history. He’s a good one. Most importantly, Vegas fans should know they’re not marching into season one with a rookie. Gallant’s got plenty of experience in this league. Call him “Turk,” and know that as happy as Vegas owner Bill Foley and general manager George McPhee are to have Gallant leading the Golden Knights, they’re also expecting a lot from him. Two years ago he was nearly named the top coach in the NHL. Last season he was fired. Intrigued? Most of us are. How Did Coach Gallant Get Here? He was canned, that’s how. Nov 27 was a big day for Gerard Gallant and the NHL’s newest franchise. That’s the day that the now Vegas bench boss was dismissed from the same role by the Florida Panthers. The story goes that Florida moved on from Gallant because he did not place the same importance on analytics as others within Panthers management did. For his part, Gallant denied these rumors, instead alluding to the possibility that his outspoken nature led to the coaching change. Whether or not you choose to believe Gallant’s failure to embrace analytics was the reason the Panthers let him go as I do, it was welcome news to many in Vegas. His last full season in Florida, Gallant led the Panthers to a first place finish in the Atlantic Division and was second in line for the Jack Adams. It was his most successful season as a head coach and the first in which he led a team to the playoffs. Other coaches captured some headlines. Jack Capuano was fired by the New York Islanders on Jan 17. He’s worked with McPhee before and was in Vegas for at least one interview so that always looked like a possibility. Boston parted ways with Claude Julien on Feb 7. Vegas fans allowed themselves to dream that they would land the head coach with the most wins in Bruins history. That dream didn’t last long, Julien caught on with the Montreal Canadiens one week later. By early April, that was plenty of buzz that Gallant had the inside track on the Vegas job. Apr 13 it was official, he was named the first head coach in Golden Knights history. Where Does Gallant Fit In? Well, he’s the first coach in franchise history. Not many people can claim that. A lot is expected of Gallant. Professional sports in Las Vegas is unprecedented. So too, are the expansion draft rules that the Golden Knights were granted to fill out their inaugural roster. Likewise, VGK had a wildly successful first NHL Entry Draft. So how to describe the expectations that have been levied upon Gallant? 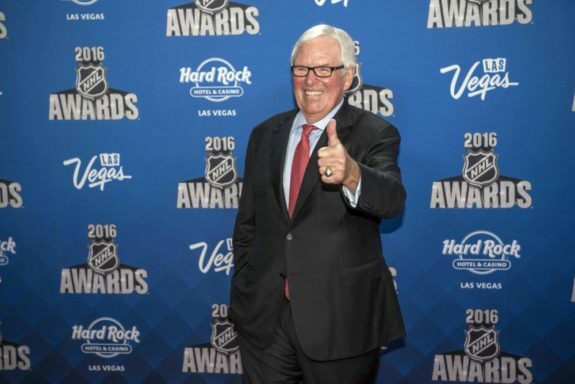 Whether it’s truly a timeline he believes to be reasonable, or simply an effort to rally prospective season ticket holders, Vegas owner Bill Foley has been very public about what he wants his team to accomplish. His goal is a Stanley Cup championship parade in Sin City within the first six years of VGK’s existence. So where does Gallant fit in? He had better turn Vegas into a winner and he had better get started soon. 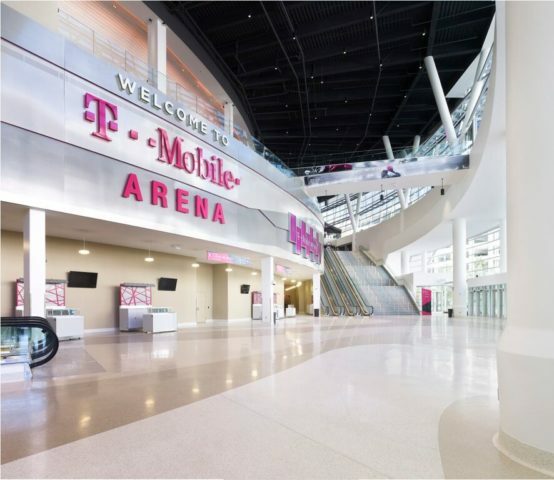 Few believe that the Golden Knights will be major players in the Western Conference in season one. That’s fair enough. 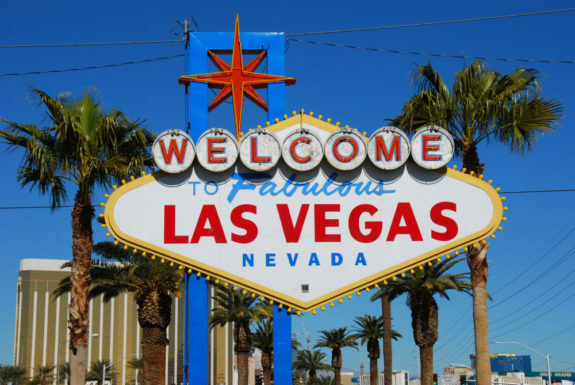 But if Vegas is still treading water come years two, three, and four, how long will Foley stay patient? The last time the NHL welcomed a new team was the 2000-01 season when the Columbus Blue Jackets and Minnesota Wild bumped the team total up to 30. Neither team has yet captured a cup. It would be eight years before the Blue Jackets cracked the playoff code. Columbus hired three head coaches, one being Gallant, before Ken Hitchcock guided the team to the postseason. Minnesota was better faster. They reached the conference finals in just their third season. It is to this point the deepest playoff run in franchise history. At that time Jacques Lemaire was the Wild head coach and he was with the team for nearly a decade. That’s a lot of success for a team in its third season. In its first 11 seasons, Minnesota reached the postseason three times. Would similar results for Gallant keep him leading the Golden Knights, or will Foley hold hard and fast to his Cup in six years plan? Yeah, the expectations are high for Turk.